Read the entire and follow the directions carefully prior to use. 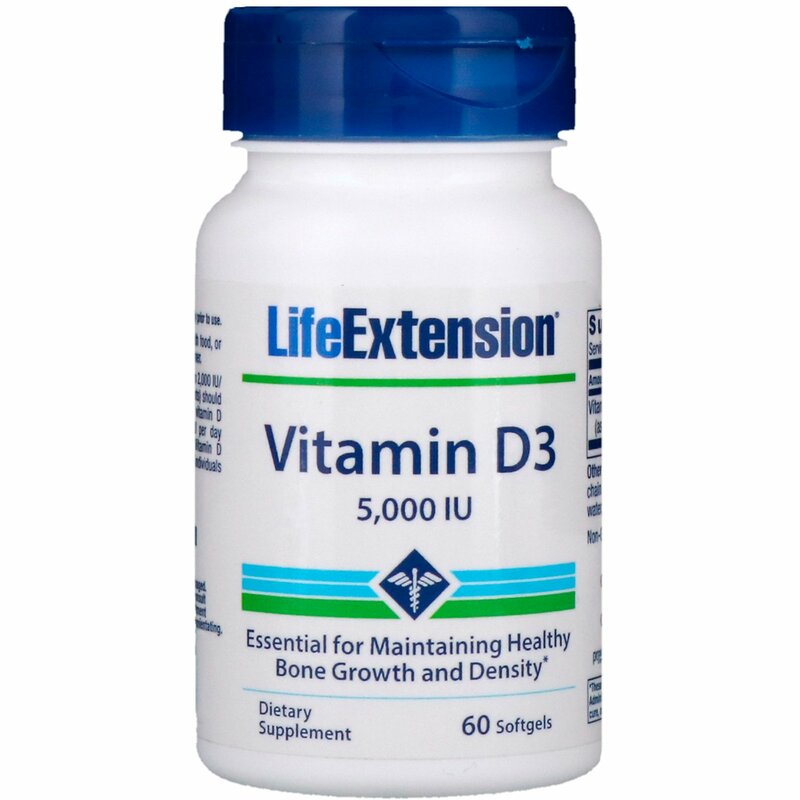 Caution: Individuals consuming more than 2,000 IU/ day of vitamin D (from diets and supplements) should periodically obtain a serum 25-hydroxy vitamin D measurement. 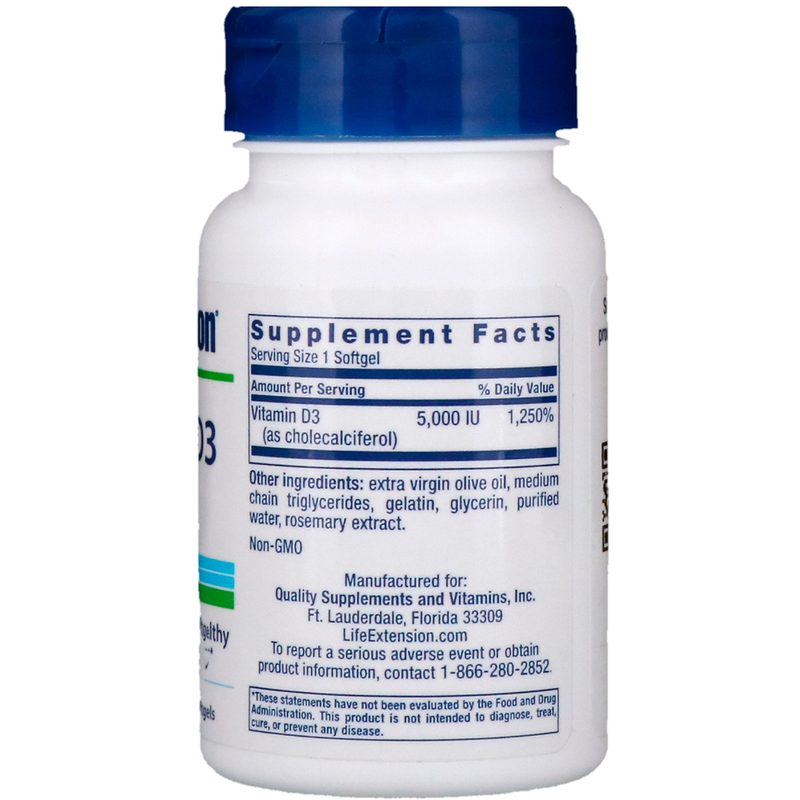 Do not exceed 10,000 IU per day unless recommended by your doctor. 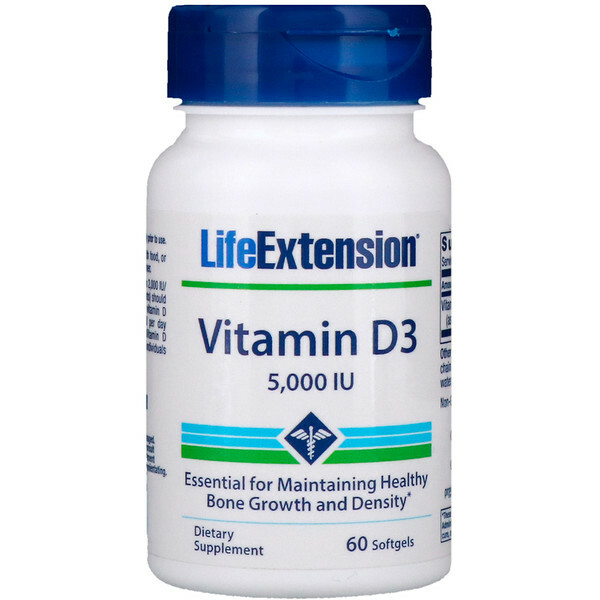 Vitamin D supplementation is not recommended for individuals with high blood calcium levels.